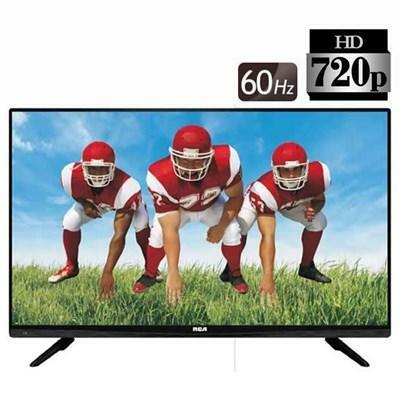 This 32 inch LED TV is the perfect fit for any room. 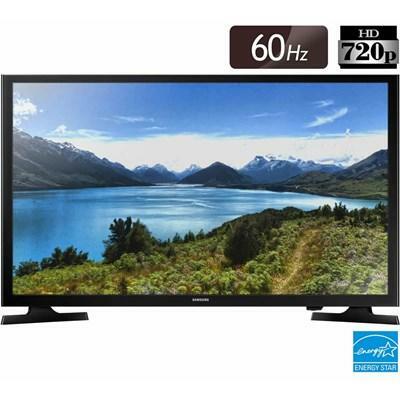 Featuring high definition resolution, this TV produces crisp and clear images. 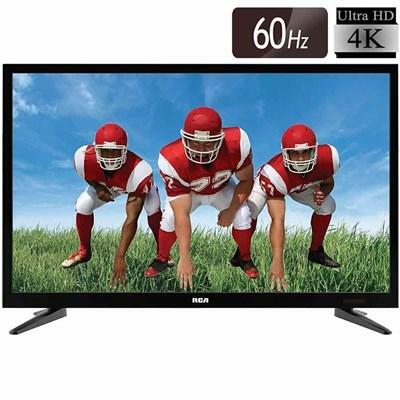 This RCA 32" HD LED TV offers a breathtaking 1366 X 768 resolution. 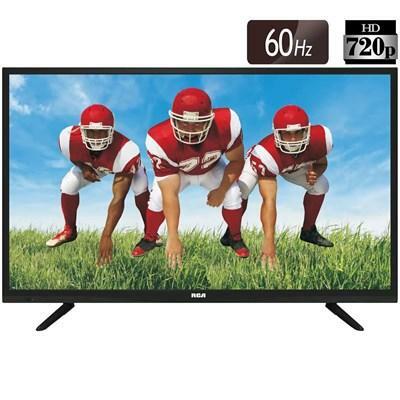 This RCA 24" HD LED TV offers a breathtaking 1366 X 768 resolution. 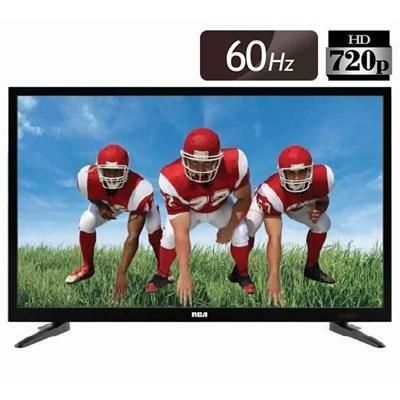 This RCA 40" HD LED TV offers a breathtaking 1920 X 1080 resolution. 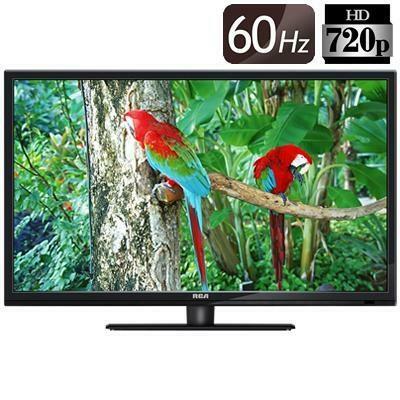 Enjoy enhanced color and clarity with a stunning HD resolution. 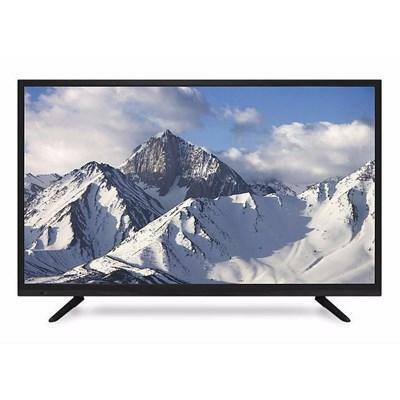 Experience vivid picture quality in a sleek profile with the J4001's Slim LED backlighting technology. 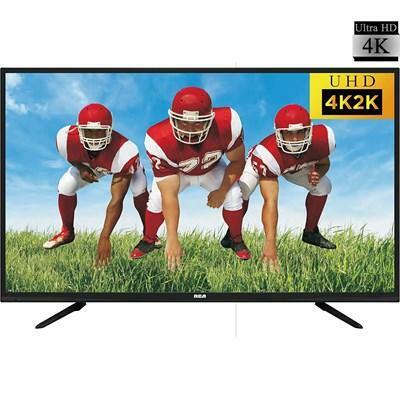 The RCA RTU4253 features a crisp 4K resolution. 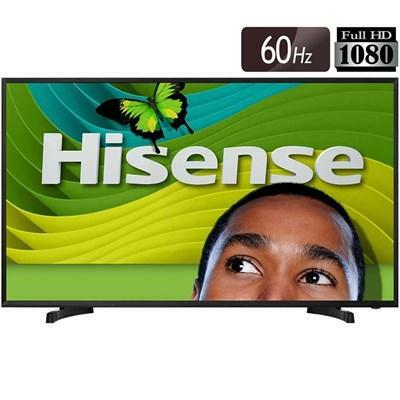 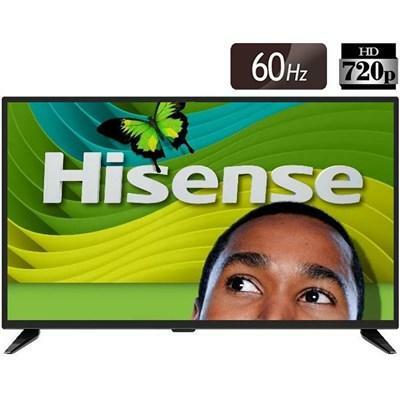 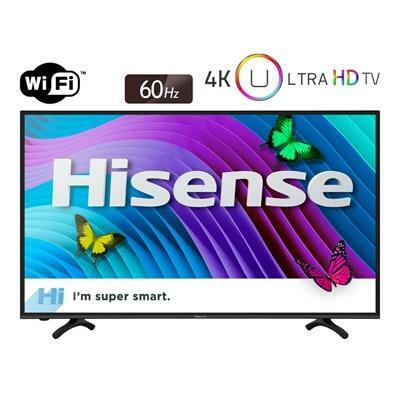 This model comes with a variety of different inputs for your convenience, from HDMI to components. 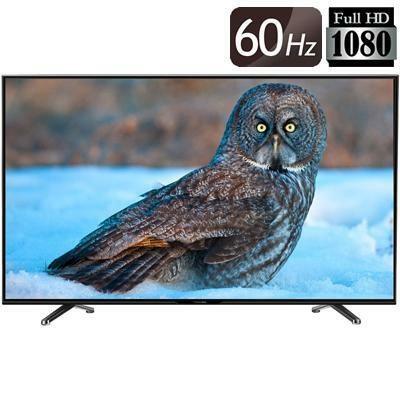 The RCA RTU4300 is a 43" 4K Ultra HD LED TV.